In the good old days I only really had a few people and events to buy gifts for. Birthdays, Christmas and the occasional wedding or Christening. Nowadays I'm older, my circle of friends and family is bigger and and I have a few more added to the list - teacher's presents, "big" birthdays, significant wedding anniversaries plus thank you gifts....it can be hard to find inspiration for all the gifts you need to buy. You could trawl round the shops- I end up spending more than I need to paying parking, stopping for coffee, lunch, more coffee. Or you could trawl round the internet hoping to find something original and in your price range. Or you could take a peek at the Red Candy website which has an awesome array of quirky items for you to buy. I was going to say "as gifts" but to be honest when I was let loose on the site all I mainly focussed on lovely things I wanted for myself! Take this 746 phone for instance. I have a thing for anything vintage, including telephones and I just love this famous classic design from the 1960's recreated and updated to work on modern phone systems. The mustard yellow phone with an authentic mechanical bell ringer just plugs into your standard phone socket. It has push buttons which I love less than the original dial but you have to look hard to spot the buttons and it does make life easier when dialling out! You can also get the phone in a variety of colour ways including copper on the Red Candy site- right on trend. 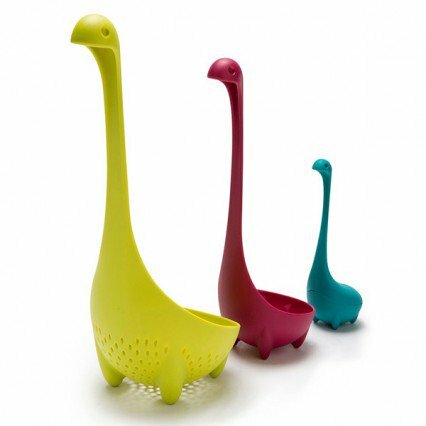 Red Candy focusses on funky homeware, kitchenware and gifts and I defy anyone not to find something there they simply cannot live without. It's the perfect site to find something for the person who has everything. Or thinks they have everything. 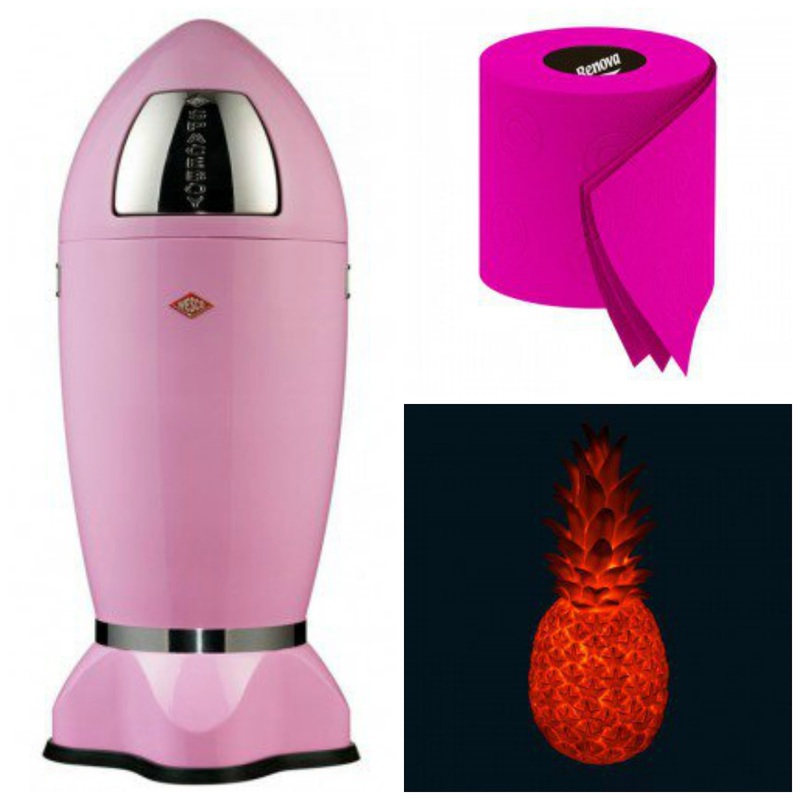 Just look at this fab Pina Colada pineapple lamp, a space rocket style bin and coloured toilet paper - all in pretty pink colours. Colour is just one of the many ways you can search the site so however your brain works you should find it easy to hit upon the perfect pressies quickly using the drop down menu options. Prices range from under a tenner upward so sticking to a budget shouldn't be difficult unless like me you get overexcited about all the stuff you now realise you can't live without. 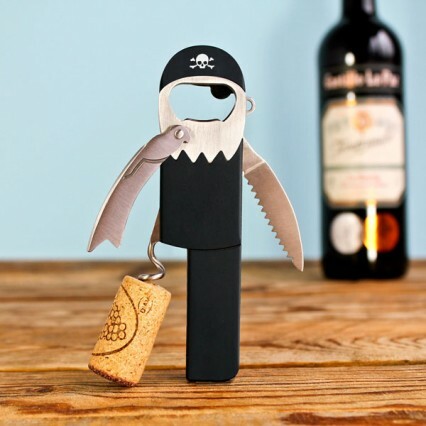 Men are particularly hard to buy for I find but I think blokes of any age would appreciate this legless pirate corkscrew. Aye Aye Cap'n! Looking for a bigger present - or a striking piece for the home for all family members to share? 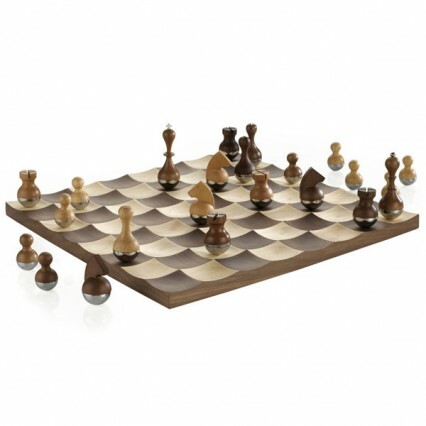 Check out this stylish wobble chess set - beautiful and functional. 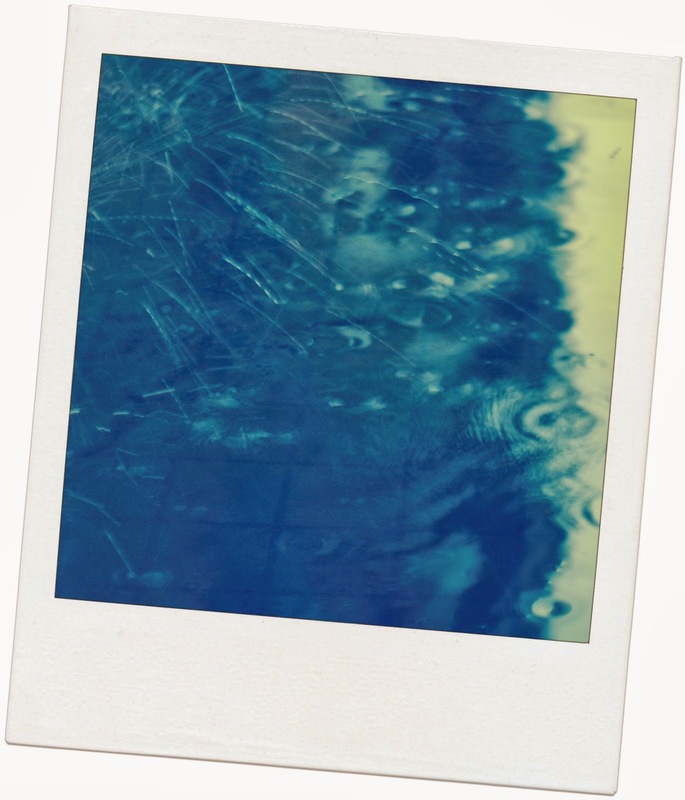 It's exam result season coming up and you might want to reward the A-level student in your life's results with a gift - there are loads of very cool items to help them get organised if they are moving on to uni. Whatever the occasion or if you just feel like livening up your own living space with some eye-catching pieces Red Candy seems to me to be a great one stop shop with lots for all tastes and budgets. I know there are lots of gift sites out there but there was very little on this site I have seen before so definitely worth a look at. 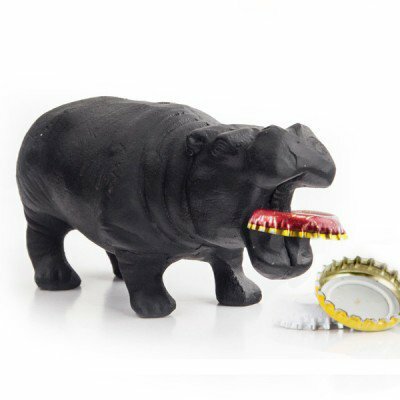 My mum loves hippos - I might get her this quirky hippo bottle opener I bet she hasn't got one already! There are a range of delivery options ranging from standard 1-3 day delivery at £2.95 plus next working day and Saturday delivery options. 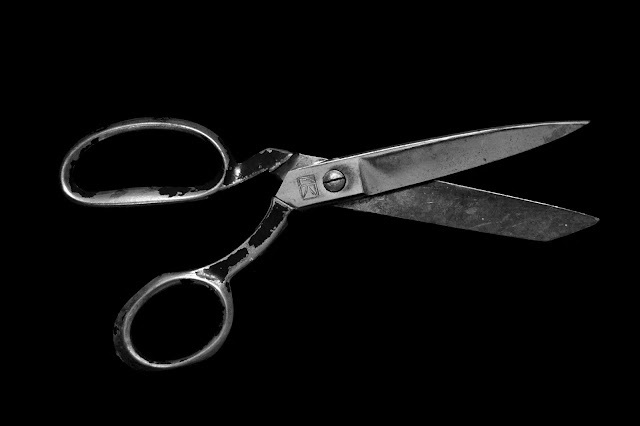 Bigger items may come direct from the manufacturer and take longer but you will be told before you order. Red Candy delivers to a wide range of international destinations (shipping costs may vary) and you can pay in Sterling, US dollars or Euros via card or PayPal. You could get all your Christmas gifts sorted in July - there's a sale on the site right now! Disclaimer: I received the 746 phone free for the purpose of this honest review.